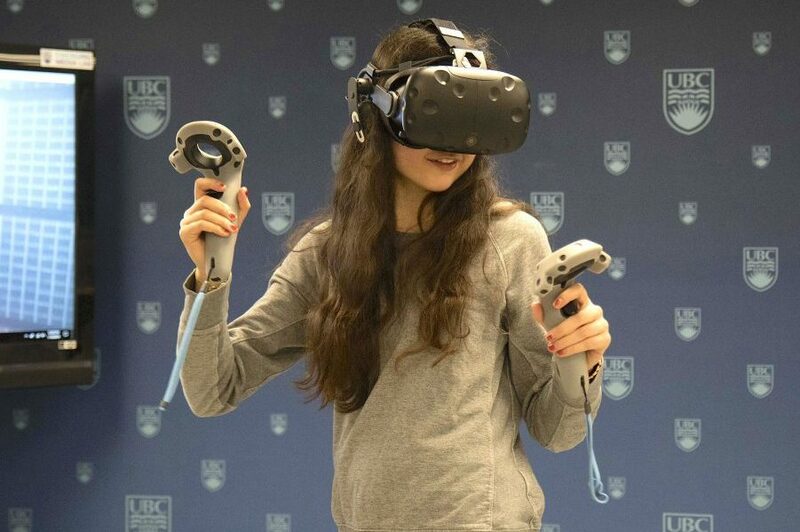 Take a break from your IKBLC study session and come to our Library space for a quick break in virtual reality! 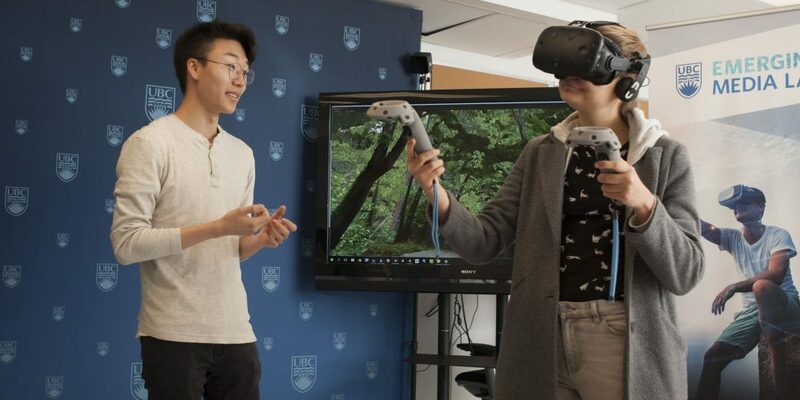 To help you de-stress before or after your exams, we'll be hosting a VR Game Day on Monday, April 15th from 12:00pm - 4:00pm. There will be four different stations that you can try out! Bring yourself or a couple of friends too! 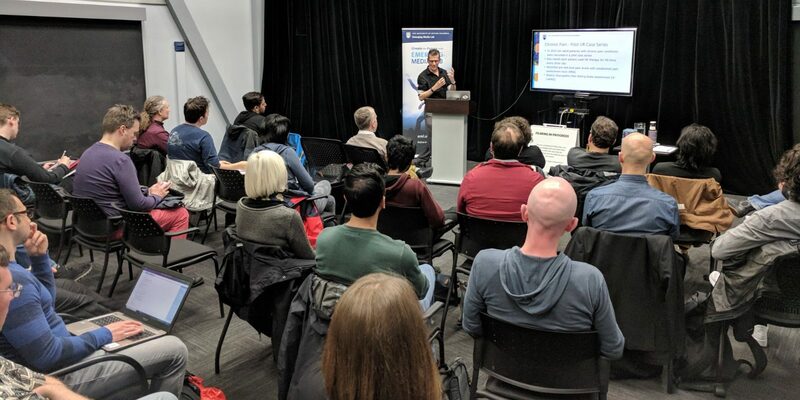 Come join us at Emerging Media Lab at Irving K. Barber Room 183 for a quick demo session of the emerging technologies at UBC. This event will be held every Tuesday from 12:00 - 1:30 PM and is open to anyone from the UBC community, including staff, students and faculty. We invite you to the grand opening of Emerging Media Lab’s new space in Irving K. Barber Learning Center. 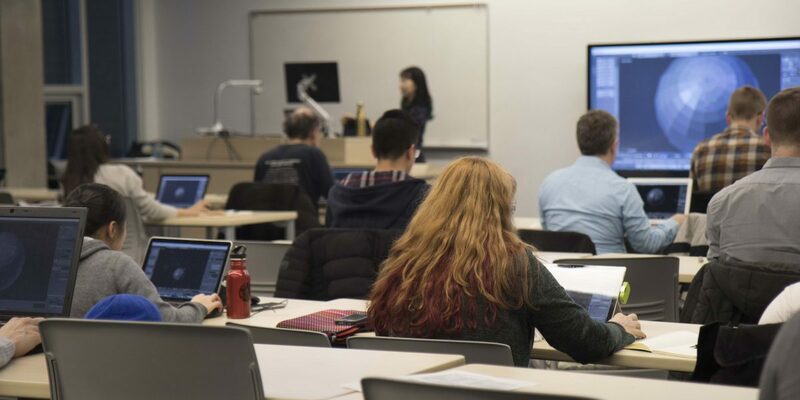 Through collaborations between EML, UBC Library, and the Centre for Teaching, Learning and Technology, there is now a more public and accessible space in the heart of campus for all who are interested in emerging media technology. 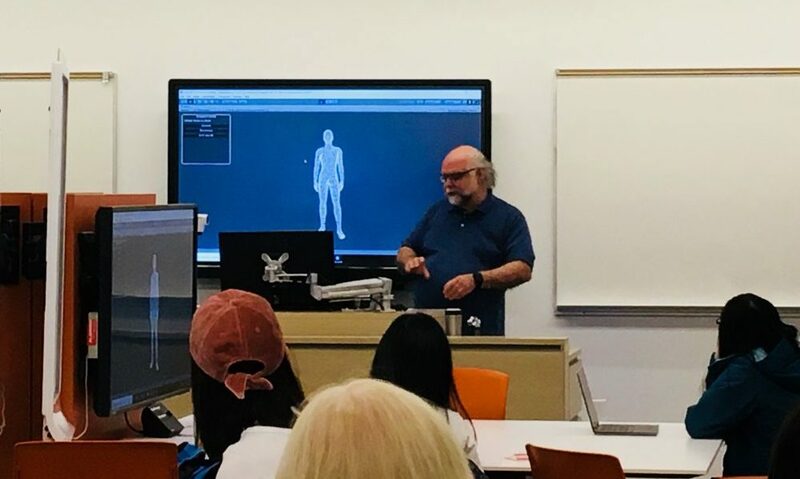 Date: November 27 2-4PM | Location: Irving K. Barber, Room 183 | Come join Emerging Media Lab’s students, staff, faculty and industry consultants on November 27 from 2-4PM to learn about our projects, connect with VR/AR innovators and learn about how you can get involved!